USAID came under fire this week after a government watchdog alleged “risk of waste, fraud, and abuse” of funds for its public health programs in Afghanistan. An official with the U.S. Agency for International Development however struck back and defended their work. The official, who declined to be named in order to avoid the agency’s clearance process, told Devex the report published by the Special Investigator General for Afghanistan glosses over the success the programs have achieved in the country, and barely mentions the significant risk mitigation processes USAID has put in place to ensure better accountability in reconstruction spending. SIGAR’s report focuses on the details of a cost estimate used to calculate the program’s budget, deficiencies within the Afghan Ministry of Public Health to manage contracts, and an accounting question related to the program’s spent and obligated funds. The document presents findings from a performance audit, an oversight process typically used to determine whether or not a program is meeting its objectives. USAID responded to each of these findings, and argued they were each either invalid, or recommended measures the agency has already put into place. According to the USAID official, the agency’s partnership with the Afghan ministry — which they initially helped create ten years ago after a U.S.-led invasion toppled the Taliban regime — has contributed to a life expectancy increase of over 20 years and a 57 percent decline in infant mortality since 2002. The report criticizes USAID’s “Partnership Contracts for Health” program, which has pledged $236 million in assistance to the Afghan Ministry of Public Health and which has been disbursing those funds since November 2009. The ministry uses the funds to contract NGOs for the provision of public health services in the country, where 80 percent of existing public health facilities are operated or supported by aid groups. According to the USAID official, this is a mischaracterization of the program. The official described a partnership system between USAID and the Afghan Ministry of Public Health, which is designed to provide the necessary oversight of “on-budget assistance,” the category of U.S. foreign aid that goes directly to Afghan government coffers. 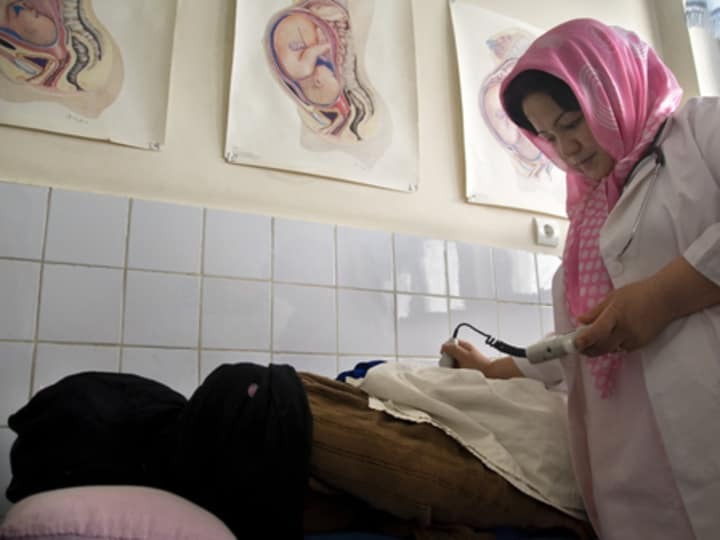 Before making its way from the Afghan treasury to public health NGOs, the $236 million available for the program passes through a system designed to give USAID oversight of the ministry’s contracting and procurement processes. The grants and contracts unit within the ministry was put in place to give donors authority to approve spending at various stages of the procurement process. The Ministry of Public Health also works closely with the World Bank and the European Commission through similar channels. But the agency says that finding is inaccurate. As for the difference between obligated and spent funds the audit report calls in question, the USAID official maintains that is a necessary part of planning ahead. The audit report released on Wednesday included one change USAID was able to convince SIGAR to make: Modifying its title. Stay tuned for more coverage on how these audit reports are straining the relationship between U.S. auditors, aid officials and implementing partners.